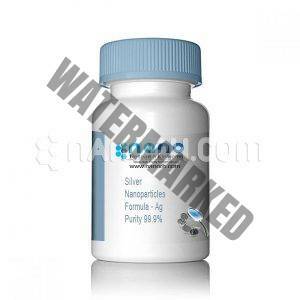 There is a wide range of product application in different fields with a large different amount of dosage, from 0.5 to 8%. In general, the quantity to be added is about 1-3% for sunscreen agent, 3-5% for whitening and moisture preservation, 3-8% for ultraviolet ray resistance and 2.5% for printing ink and coating. The end user shall determine the quantity to be added through testing and make the best dosage choice for the best use .. 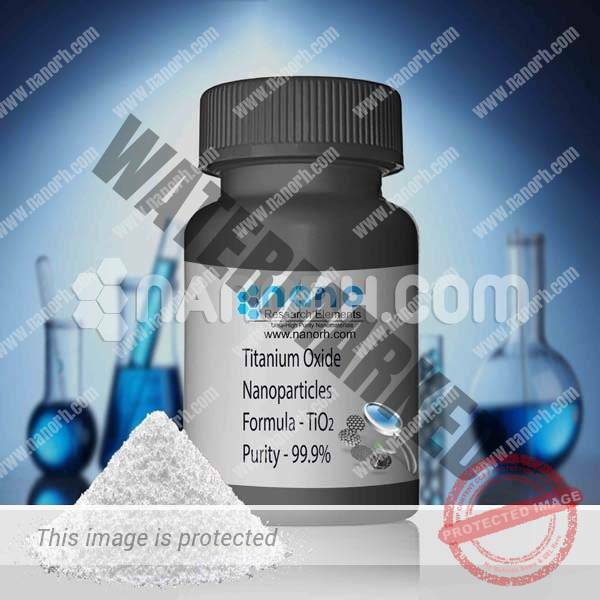 Categories: Nano Particles, Single-Element Oxides Nanoparticles.